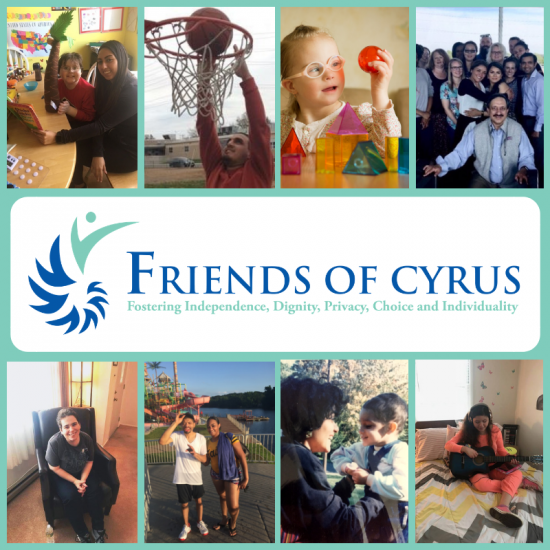 Friends of Cyrus provides behavior support, as well as home and community based educational instruction to children with various cognitive disabilities, significant behavior challenges, developmental delays and traumatic brain injury. The Friends of Cyrus ABA clinic teaches children valuable skillsets. 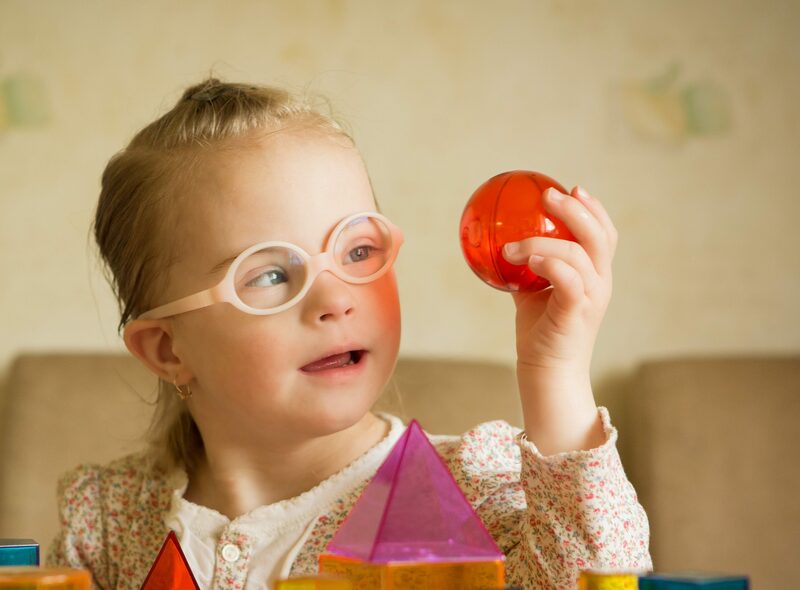 Our goal is instill confidence in children’s’ ability to meet challenges, to teach valuable skills that foster early success patterns, and to nurture positive self-perception and relationships with others. Friends of Cyrus’s adult in home services focus on helping individuals develop the skills they need to develop maximum independence, and the support they need to be happy and healthy. Co-founded by a parent of an adult son with Autism, Friends of Cyrus (FOC) provides support to children and adults across a range of life circumstances, in an array of growth-oriented settings. Our services range from Children’s Intensive In Home and Educational Services, to Adult In Home Services, to our children’s ABA clinic, based in Middlesex County. 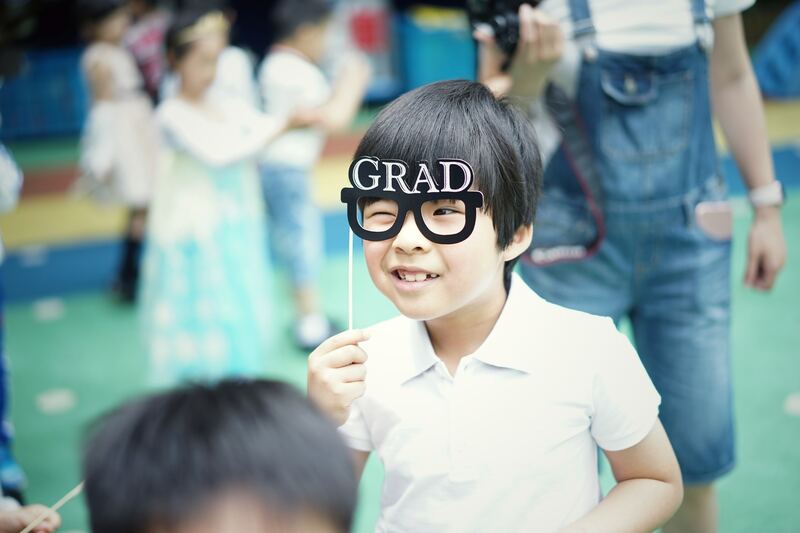 No matter the setting, Friends of Cyrus is deeply committed to providing individuals across the life spectrum with tools that nurture growth and development, and opportunities that foster meaning and happiness. FOC is currently one of the largest in-home ABA providers, serving over 100 children between the ages of 3 to 21 across twenty-one New Jersey counties. The children’s division is supervised by Board Certified Behavior Analysts working collaboratively with guardians, stakeholders and related services, to provide compassionate in-home and clinic-based applied behavior analytic services. FOC also provides adult support services to well over 100 families. Behavior management, respite and personal care services are provided year-round, and in various shifts in clients’ homes by trained direct support staff. FOC has been very helpful. Our daughter has made key improvements over the past year and we are thankful. From the moment we got started I have been impressed by the level of services offered. I was seeking help for my daughter for 2 years and have been astonished by how quickly things are moving along now that we are working with FOC. 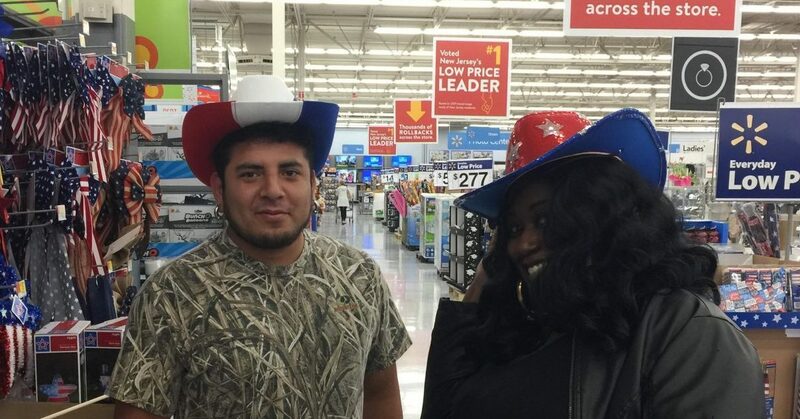 My wife and I have had a great experience with Friends of Cyrus. Our staff member is caring, patient, and understanding. We wouldn’t accept any less for our child, and that is exactly what we’ve gotten with this agency so far. Working with (name deleted) has been a pleasant experience. My son responds well to him, and he is learning new skills every week. Our staff member is very reliable, consistent and considerate! We are very happy with (name deleted), who is both patient and kind. We are excited to see how (our child) progresses. Interested in learning more? Let’s talk!